Flat Roof vs. Pitched Roof: What’s the Difference? 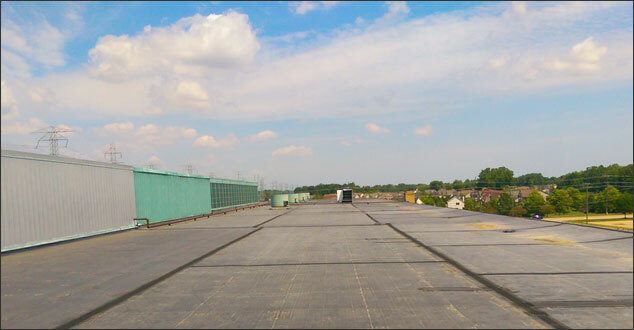 While flat roofing is not the same in price or in longevity as a pitched roof, you may have one and it will need inspection and repairs over time. The best thing you can do for your pocketbook with a flat roof is to have Renovations Roofing and Remodeling, Inc. inspect it and help you maintain it. Contact us today! We just bought a house with a white membrane roof. No evidence of leaks but the roof is not new. We would like inspection, recommendations and quotes. Thank you for your comment. As we are located in Michigan, we would be unable to provide an inspection, recommendations, and quotes. When we referred to the longevity of a pitched roof, we are referring to the lifespan of the roof.